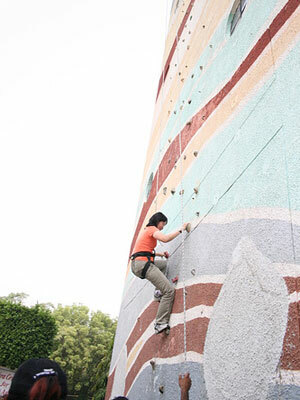 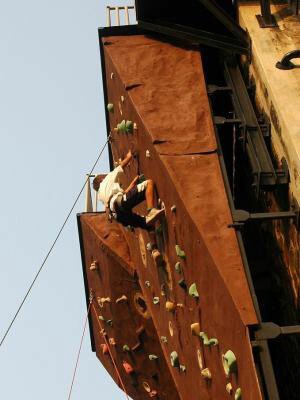 This is an International Standard Artificial Climbing Wall. 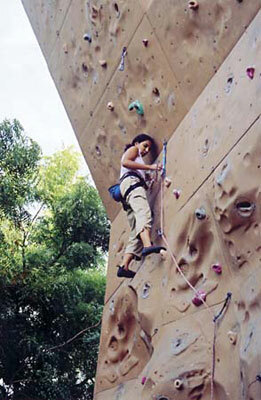 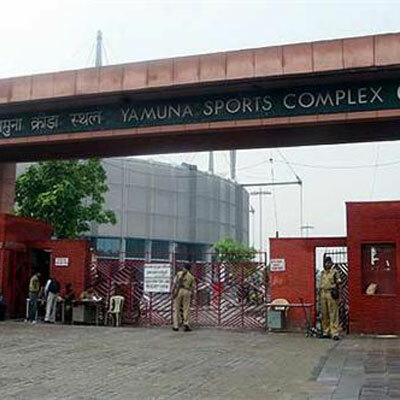 State Level and National level competitions are frequently organized at the wall. 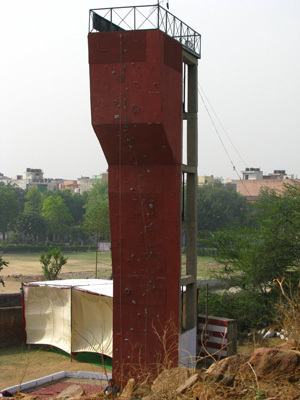 This is a 11m high and 5m wide artificial climbing wall. 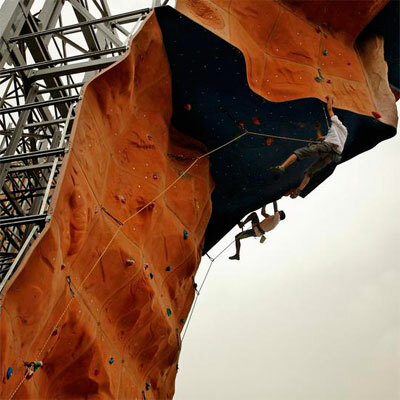 This is crazy ! 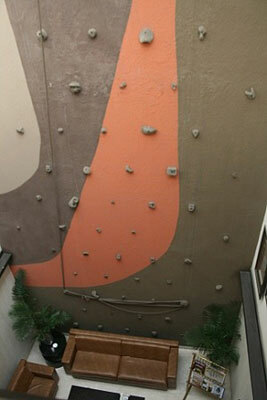 Climbing Wall in the Hotel Lobby.